Sorry for the delay guys, am on a crazy work schedule, anyway this lesson is based on that classic song “Da Zamoong Zeba Watan” sung initially probably by Ustaad Awal Meer, but since then it has been sung by many. 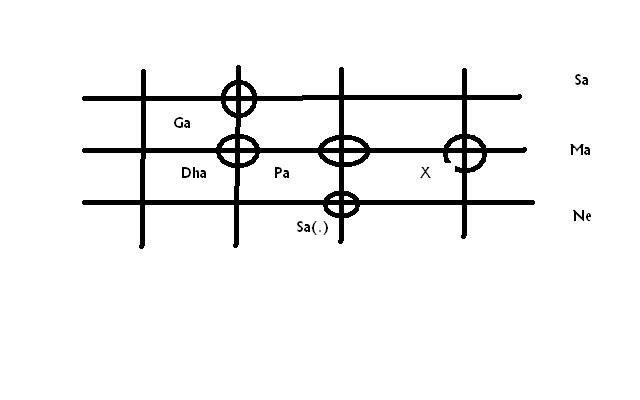 The main body of the song in its lyrics and the accompanying surs on the rabab are as follows, the following chart indicates the main surs used in this song. I like Ur page very much sir. Ma rabab seek raha ho mjay itfaqn ap ka yi page samne aya or manay is sa bht ku6 sika ap kay sikanay ka andaaz bht a6a hy meri khwahish ap say milanay ki horahi hy mjy bht maza araha hy. U R the GREAT I LIKE U VERY Much. can any body ans me, the meaning of X ant dot.